From Bachelorette to Fiancée! Andi Dorfman gives out her final rose to Josh Murray on ABC's The Bachelorette. Did you fall head over heels for Andi's oval-cut diamond with a double halo? Now you can bring home your very own from Gottlieb & Sons. Stay on top of Summer's hottest black & white trends with these stylish looks from Gottlieb & Sons. Black and White jewelry is highly versatile and compliments any trendy summer look. 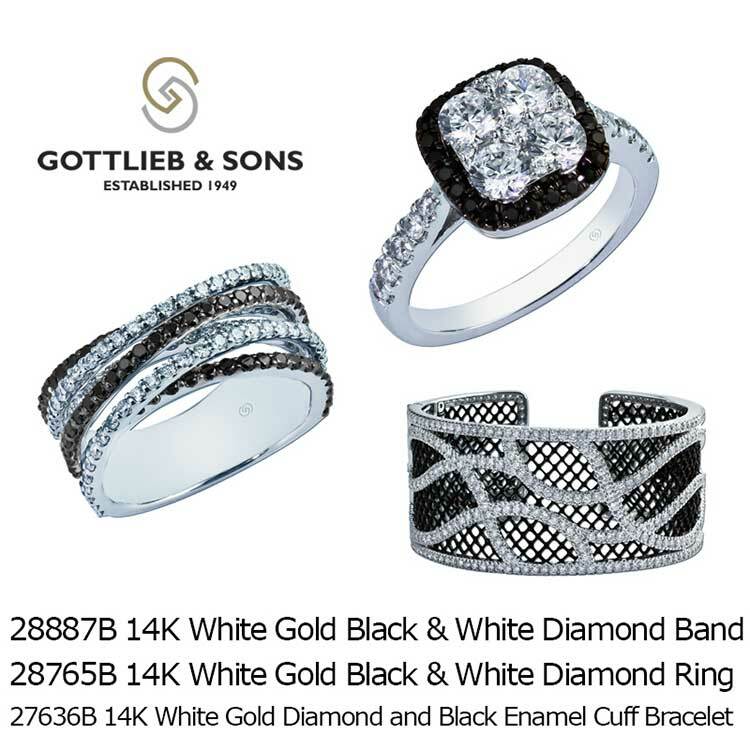 Visit a Gottlieb & Sons retailer to view our entire black and white jewelry collection. It's July and this month's birthstone is the beautiful Ruby! 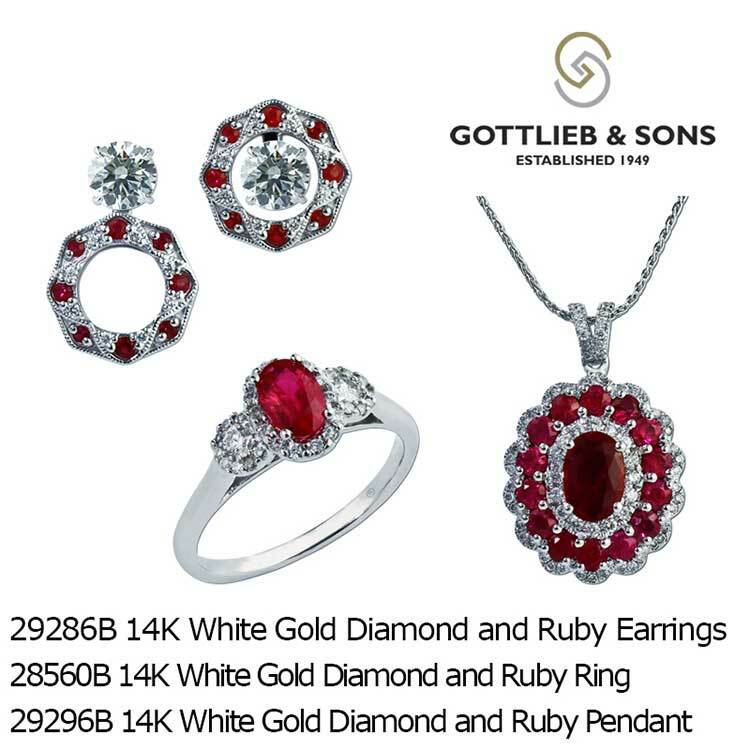 Celebrate your July baby and bring home one of these beautiful pieces from Gottlieb & Sons today!